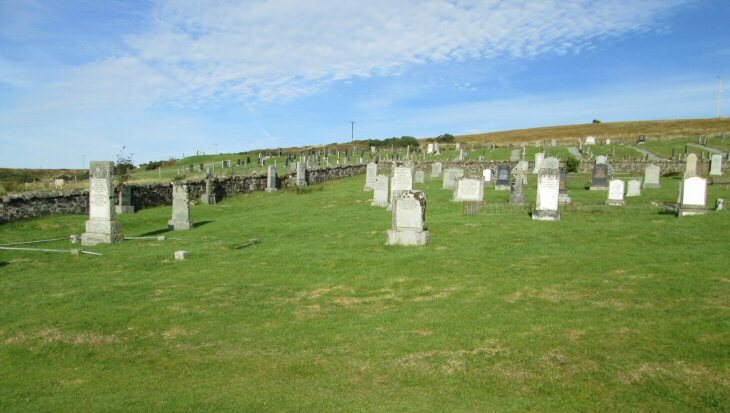 This burial ground lies on the hill side just east of Dunvegan off the A850 road. The older Dunvegan St. Mary's Burial Ground is about 500m west of this BG. Picture Added on 11 February 2014.